Scouts BSA Troop 10 meets in the church on Monday evenings. New scouts and adult leaders are always welcome. Venture Crew 10 meets monthly Sunday evenings. Both the troop and the crew participates in Scout Sunday and hosts the annual Shrove Tuesday Pancake Supper at the church. Grace Church is working to charter a new Scouts BSA troop for girls in 2019. The scouts program website url is gracescouting.org. The Youth Group sponsors social events and takes part in parish and community ministry projects. 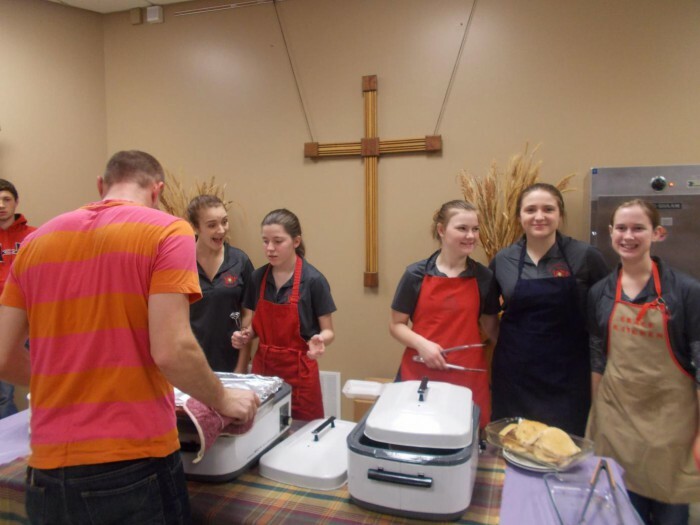 Activities during the current year have included making pizza for parents, cooking and serving a meal at Salvation Army and baking bread for Eucharist for Holy Week and Confirmation services.